New Zealand PM wants answers from social media firms after mosque attack live stream. 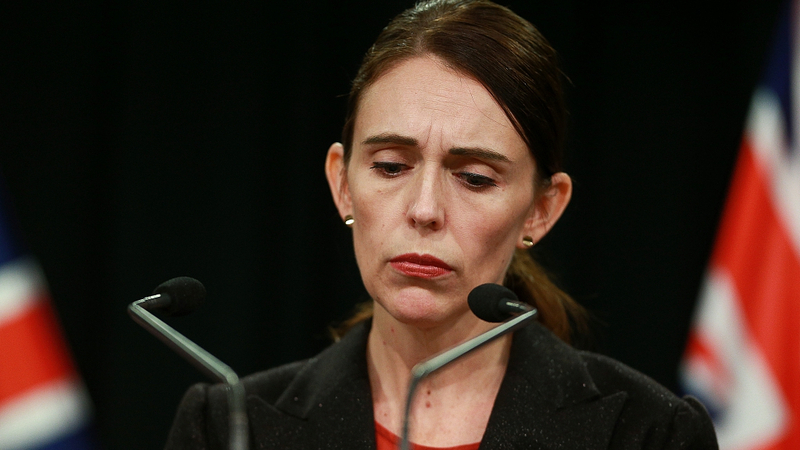 New Zealand Prime Minister Jacinda Ardern yesterday said, she would be looking for answers from Facebook and other social media firms about how Friday's terror attack by a gunman was live-streamed on their platforms. As many as 50 mosque-goers were killed in the attack. Saying there were further questions to be answered by the tech giants, Ms Ardern asserted that Facebook Chief Operating Officer Sheryl Sandberg has been in contact and acknowledged what has occurred at Christchurch. A video shot by the gunman who carried out the mosque massacre was live-streamed on Facebook before being removed by the company. The 17-minute live-streamed was shared repeatedly on YouTube and Twitter, and internet platforms. Ms Ardern also said her office received a manifesto from the gunman minutes before the attack. She said she was one of more than 30 recipients of the manifesto. The Prime Minister also reiterated her promise that there will be changes to the country's gun laws in the wake of the terror attack. New Zealand has fewer restrictions on rifles or shotguns than many countries, while handguns are more tightly controlled. Five Indians were among the 50 people killed in the attack.